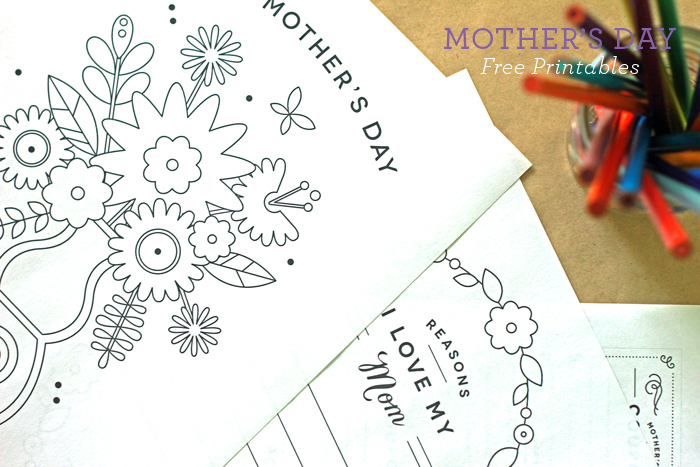 05 May Mother's Day Printables! We have three sweet Mother’s Day printables for you, today! 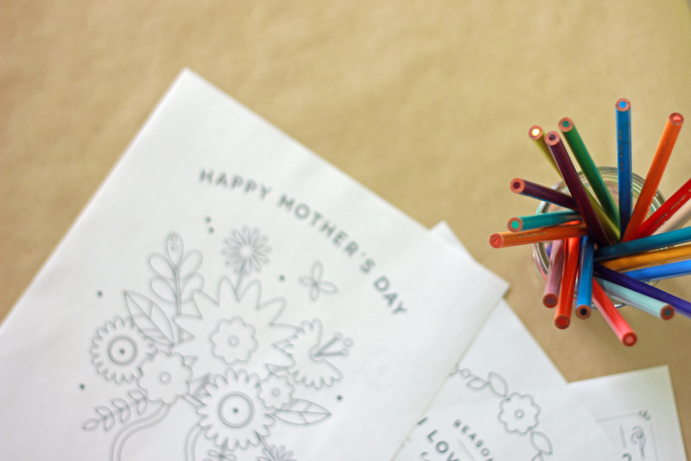 Color the vase of flowers for any mom, grandmother, or like-a-mother. 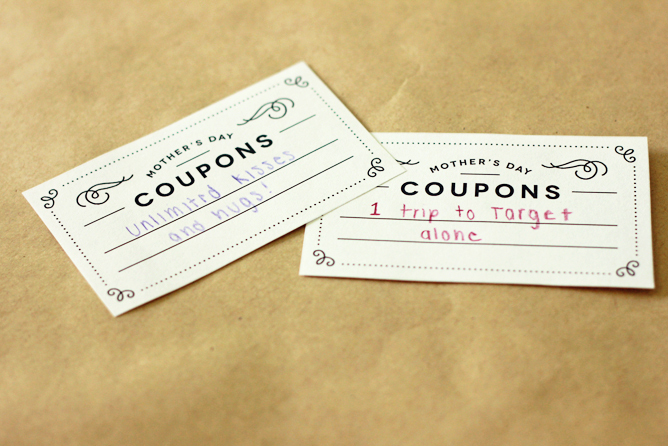 Fill in the coupons with things mom really wants for Mother’s Day, like peace and quiet, extra sleep, and coffee that she gets to drink before it has to be reheated. 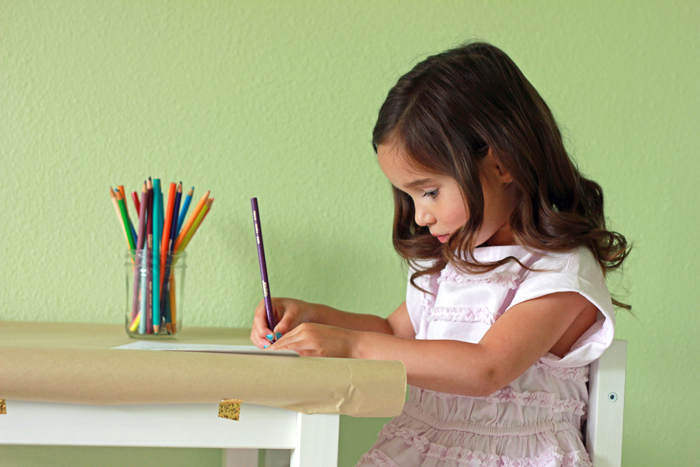 And for an extra special treat, fill in the lovely list printable. 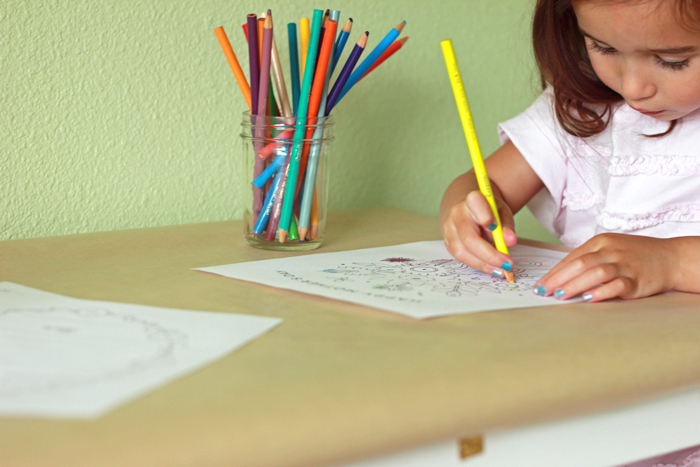 Simply click below to download and print. 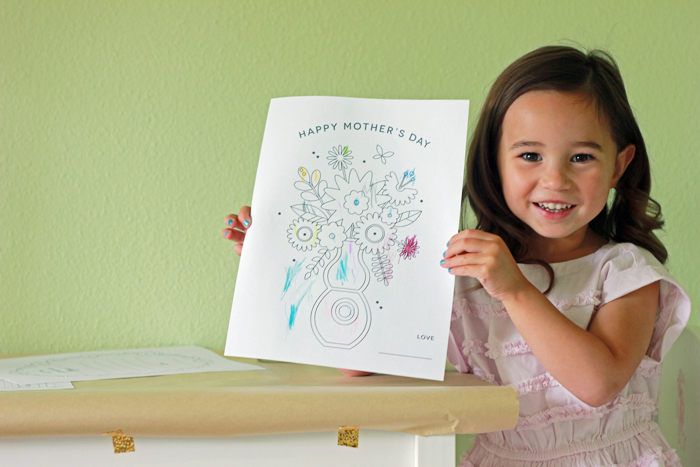 May 2018 Inspired Magazine: Featuring Marena Rudy!